This HDS-designed renovation project maximizes space utilization with well organized equipment and bright maintainable finishes that will resist daily heavy use. 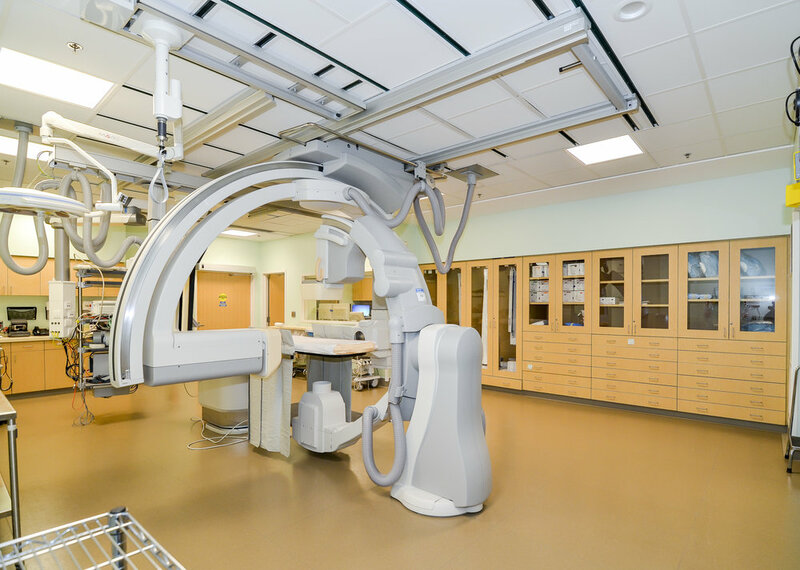 HDS managed the design process ensuring seamless collaboration between hospital staff, equipment vendors, contractors and the design team. 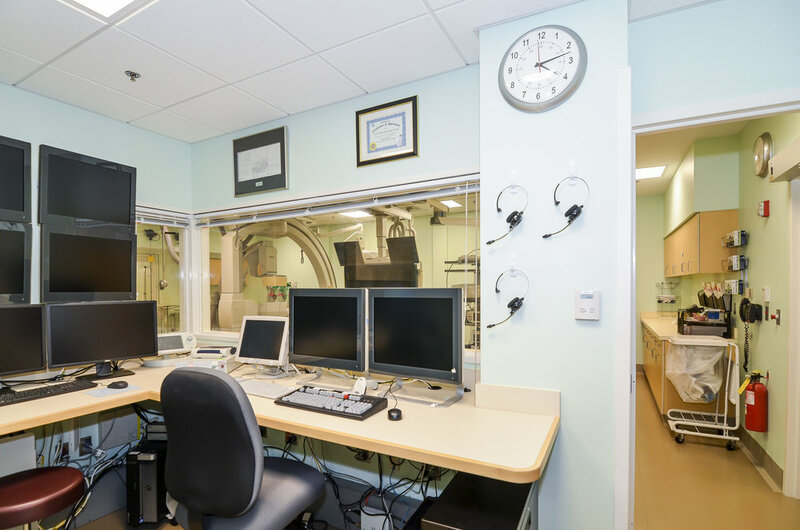 With this renovation, the lab, which is a vital part of hospital services, now looks and functions at it’s best.